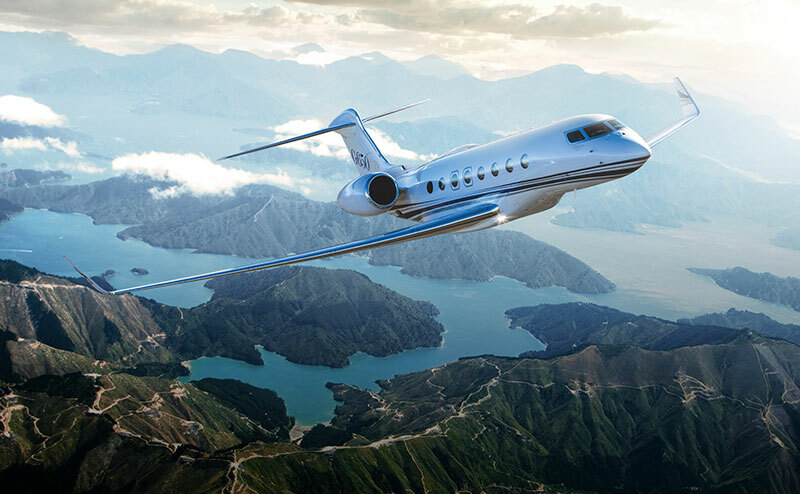 With access to the largest global network of safest aircraft operators, Paramount Business Jets lets you fly anywhere in the world at a moment’s notice. With us, you can charter private jets, airliners and helicopters of all sizes and enjoy luxury air travel for a fraction of the cost. 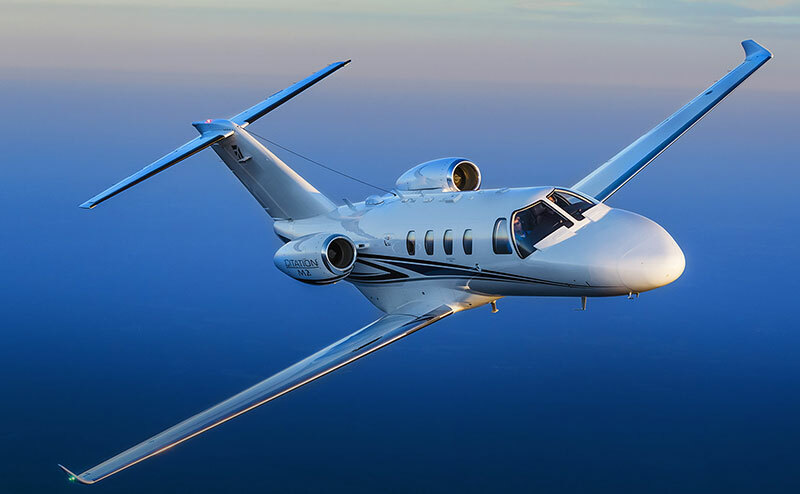 We can save you an average of 50% compared to traditional fractional ownership, with competitive purchase, leasing and charter options and an industry-leading pay-per-flight Jet Card program. 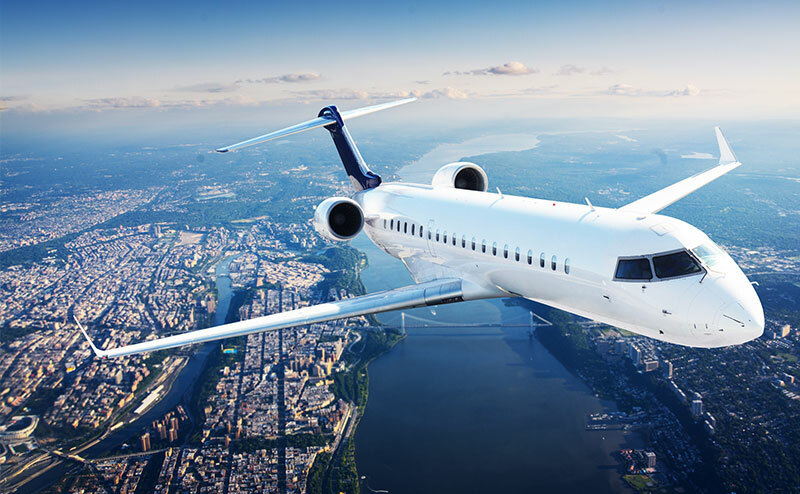 Find out more about our private jet, airliner and helicopter charter options below, or contact our private aviation experts now on +1-877-727-2538 or via email. Very light jets (VLJs) are ideal for short or medium range trips. For lightweight trips (under 10,000 pounds), VLJs are an excellent option due to their versatility and efficiency. Optimal for small groups of passengers, VLJs typically accommodate two to six people. Due to their small size, VLJ's can travel quickly over large distances in addition to being able to land and take off utilizing smaller airports. View all VLJs. 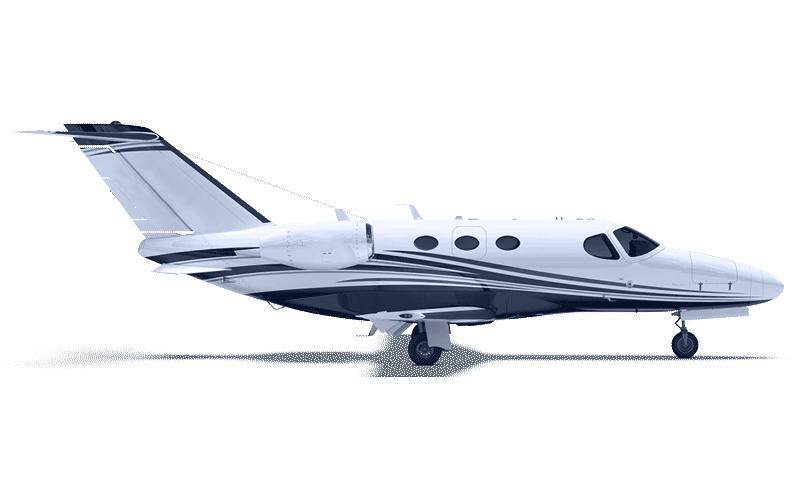 An efficient and economical option for short to medium range flights, light jets offer superior versatility, speed, and range over non-jet aircraft. Additionally, light jets have the added advantage of being able to fly into and out of smaller airports that are inaccessible to major airliners. With cruising speeds of around a 440 mph average and a nonstop range of around 1,500 miles, light jets get you to your destination quickly and efficiently. View all Light Jets. 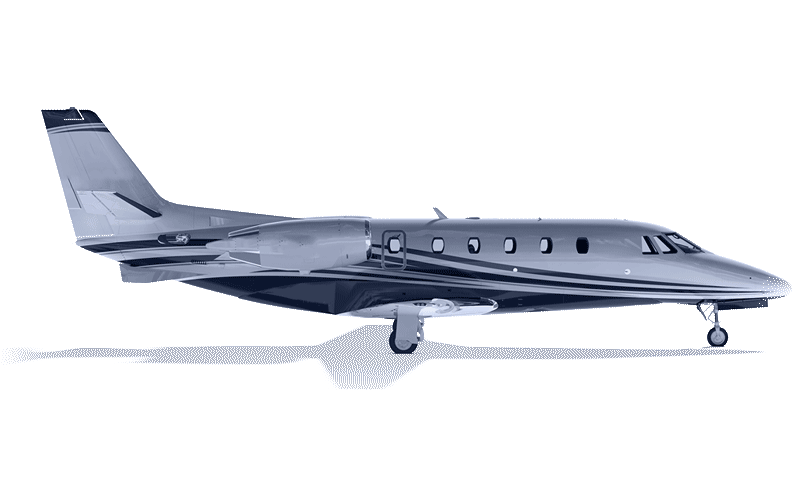 If a more spacious option is the key, Super Light Jets is a step up from light jets, offering a greater cabin space as well as larger baggage compartments. SLJs are suitable for short to medium range travel, carrying between seven to eight passengers. With an increased range from light jets and a bigger cabin space, SLJs are both efficient and economical. 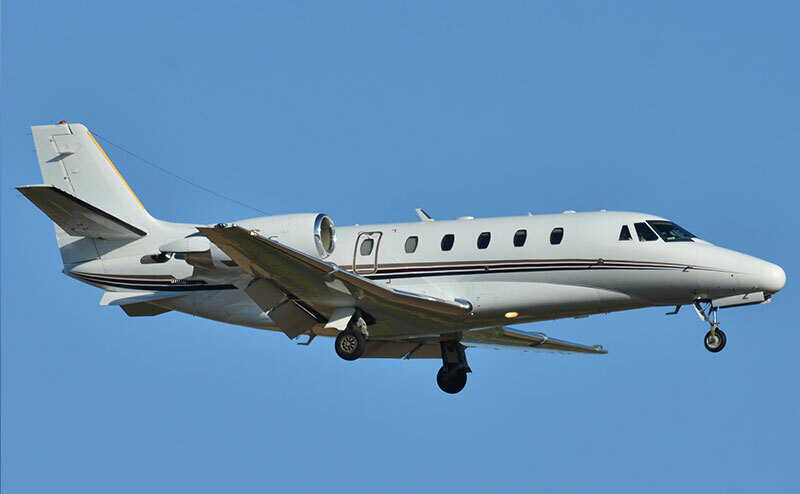 For a small increase in price, like light jets, SLJ are also capable of landing in smaller airports while offering an increase in travel comfort. These jets are a great way to travel, with additional accommodations and an extended range to assure a safe and expeditious trip overall. View all Super Light Jets. 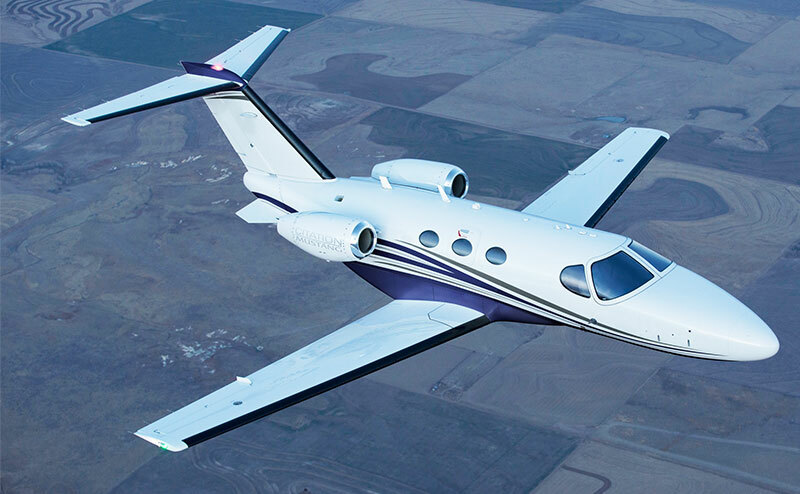 Midsize jets offer the ultimate balance of efficiency, comfort and performance. Able to fly further and faster than their lighter counterparts, midsize jets take advantage of a 500 mph average cruising speed and a maximum nonstop range of around 2,100 miles. 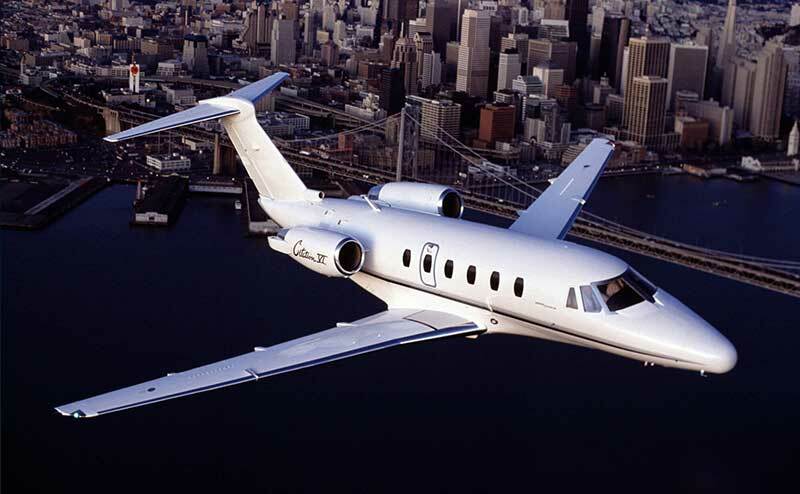 Without sacrificing the ability to fly into and out of smaller airports, midsize jets provide the best of both worlds. View all Midsize Jets. 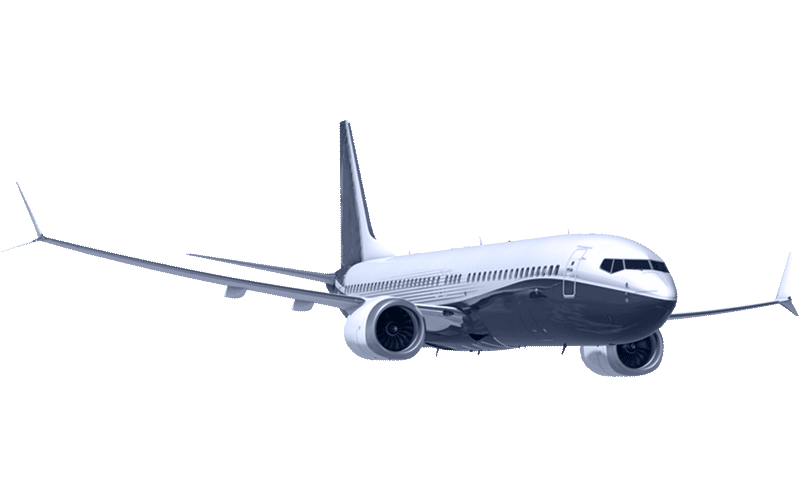 As an attractive middle ground between midsize jets and large jets, super midsize jets are ideal for those who require a little more carrying capacity, speed, and range, but don't want to go quite as big as large jets. 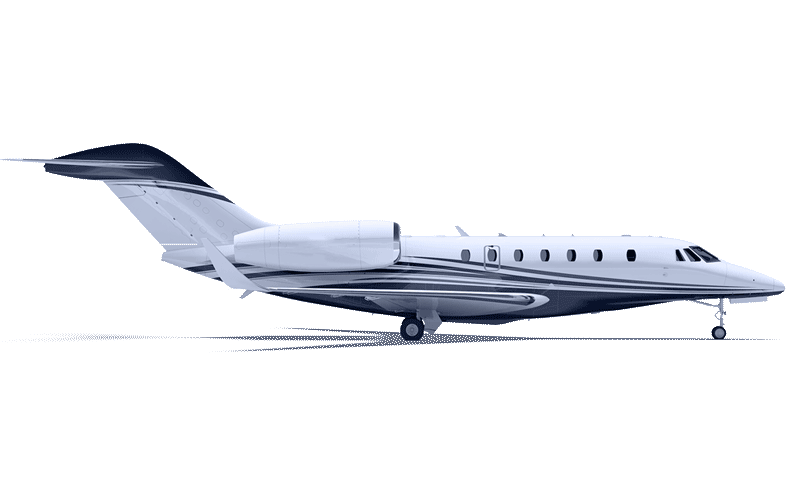 Exceptionally fast, quiet, and efficient, super midsize jets are ideal for those looking for the comfort of a large jet and the versatility of a midsize jet. 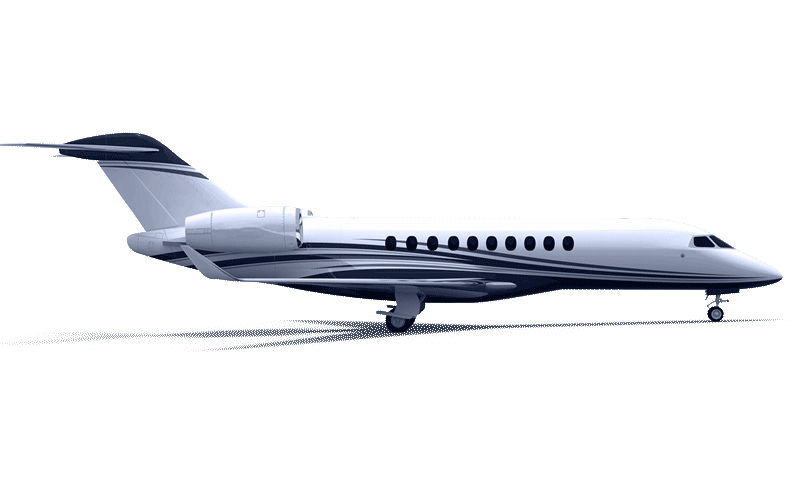 View all Super Midsize Jets. Prioritizing luxury and diverse amenity service for long-distance flights, large jets are the epitome of comfort and performance. Large jets can naturally travel faster and longer than their smaller counterparts. 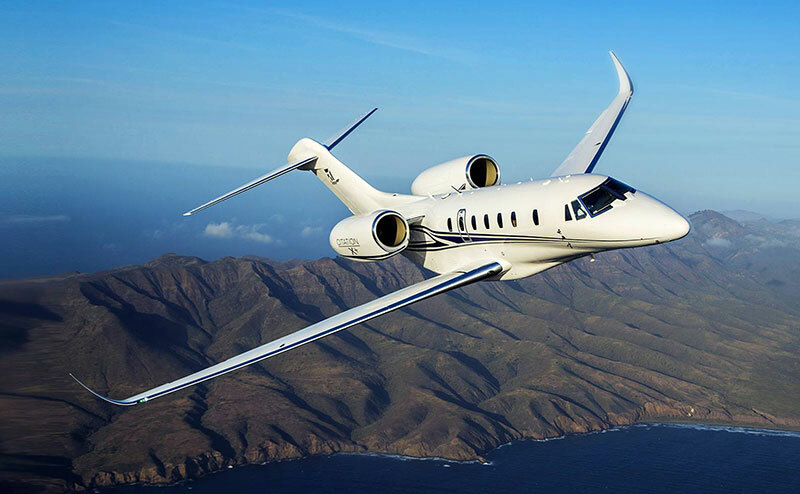 Boasting average speeds of as high as 530 mph and average ranges of around 4,000 miles, large jets are perfect for those who want the premier option for private jet travel. View all Large Jets. Whether traveling state to state or out of the country, ultra-long range jets are capable of traveling up to eleven hours non-stop flight time, which makes them very different from most aircraft. 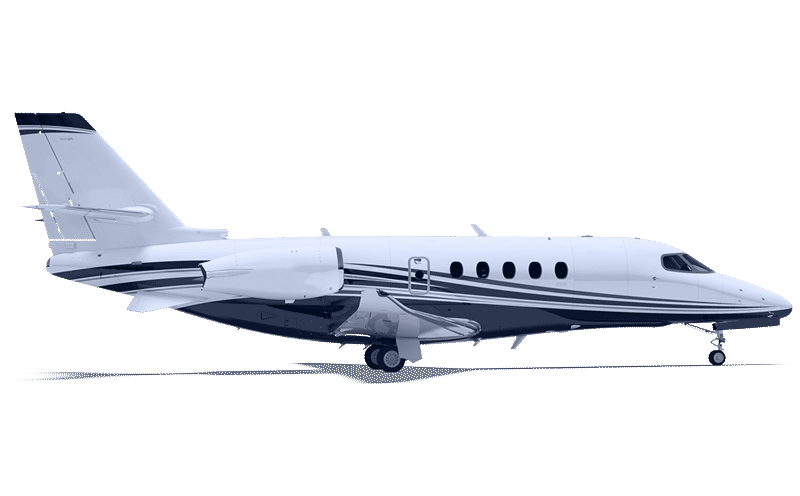 Ultra long range jets are ideal for those longer trips and can comfortably seat between twelve and fifty passengers. These aircraft are usually configured to first class seating offering a luxurious experience to each passenger. Depending on aircraft model, baggage compartments could hold up to one hundred suit cases. 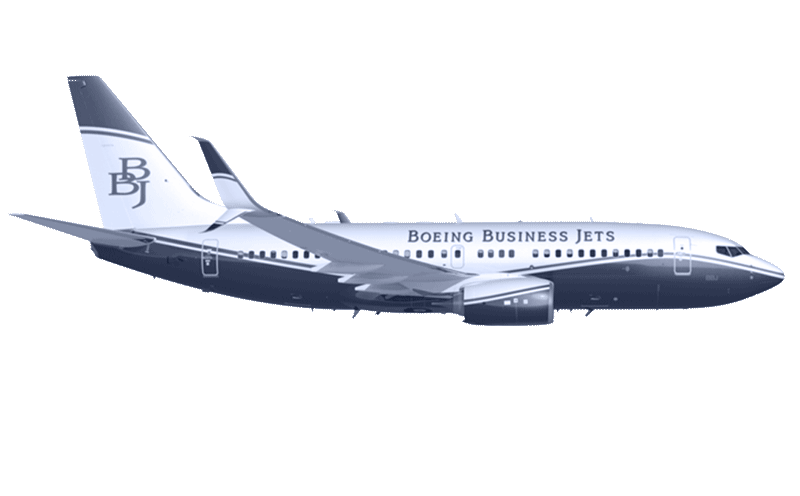 Additional features on ultra- long range jets may include full bar, catering services, and private rooms. View all Ultra Long Range Jets. VIP airliners comprise the highest standards of comfort, luxury, and diversity in amenity service. 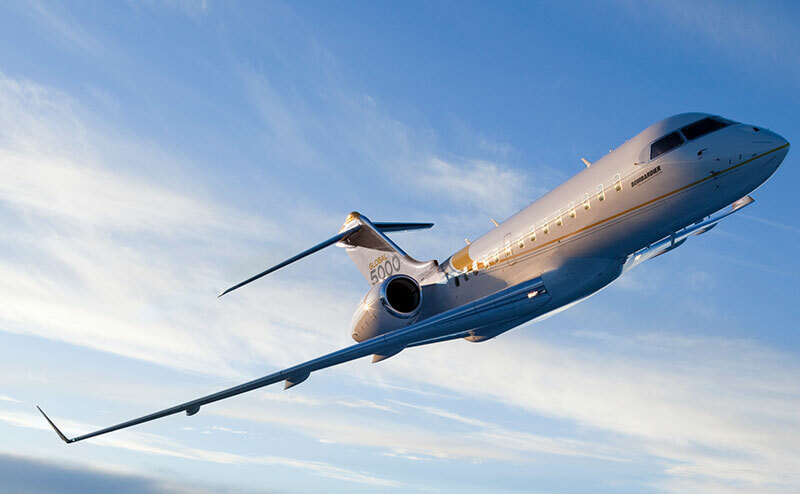 Headlined by world famous offerings such as the Boeing Business Jet, VIP airliners truly offer you a home or office in the sky. 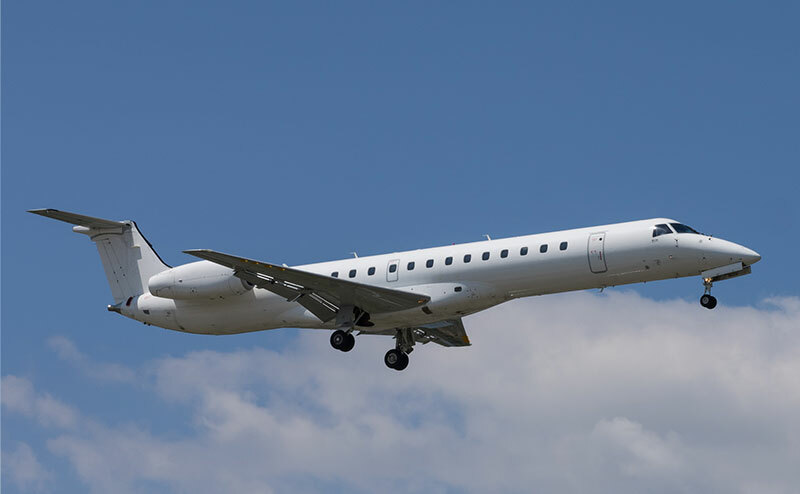 With ample space for passengers, luggage, and even cargo, these airliners are the optimal choice for those who want to travel long distances in extravagance without worrying about limitations. View all VIP Airliners. 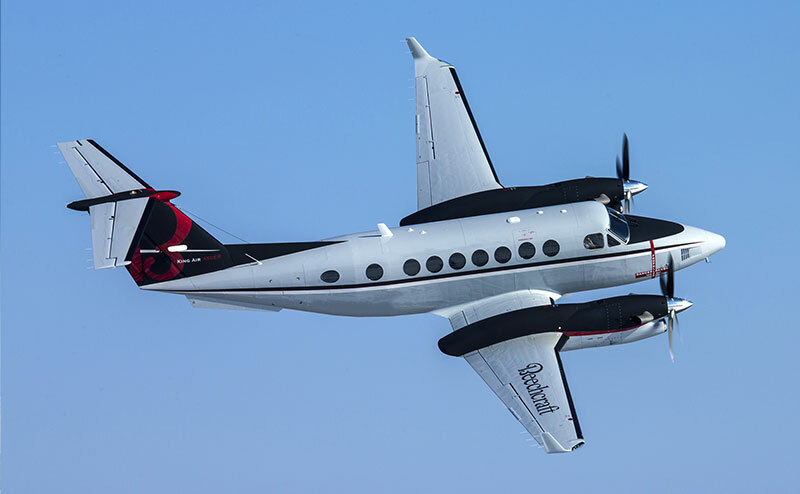 Above and beyond piston aircraft in terms of average range, speed, and comfort, turboprop aircraft still maintain the cost-efficiency of their piston counterparts. Utilizing turbine propeller engines, turboprops can maintain average speeds of up to 300 mph and have a non-stop range of around 1,000 miles. 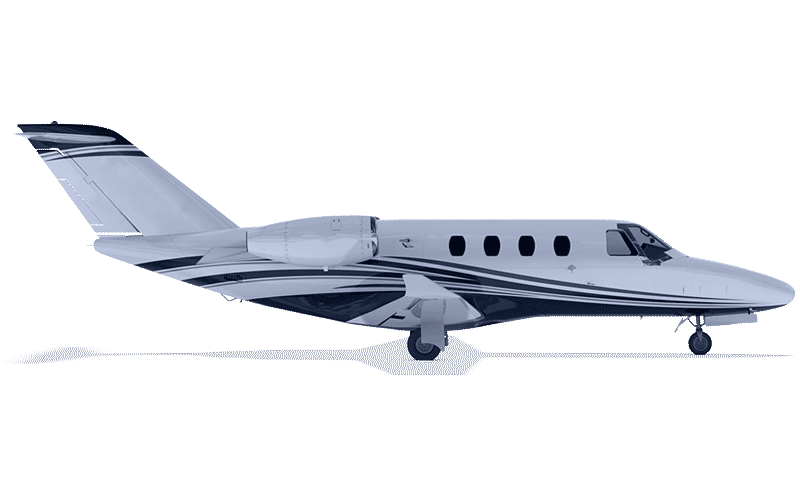 Turboprops are most popular for short to medium distance flights and have the added advantage of being able to take off and land using virtually any airport. 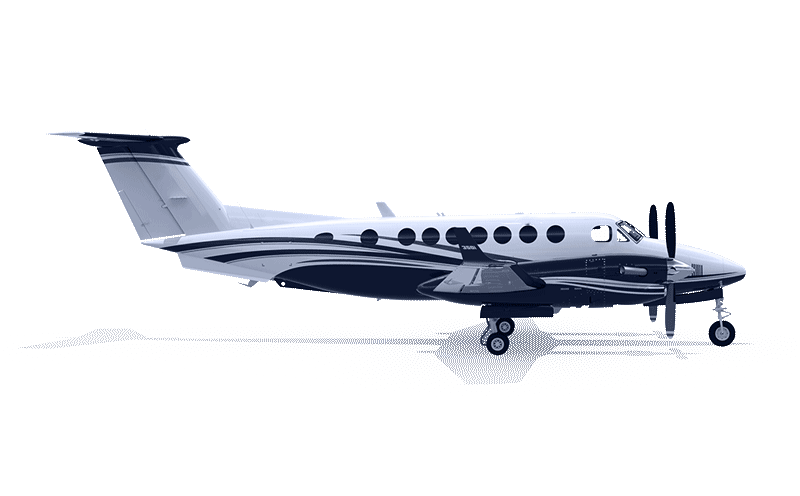 View all Turboprop Aircraft. 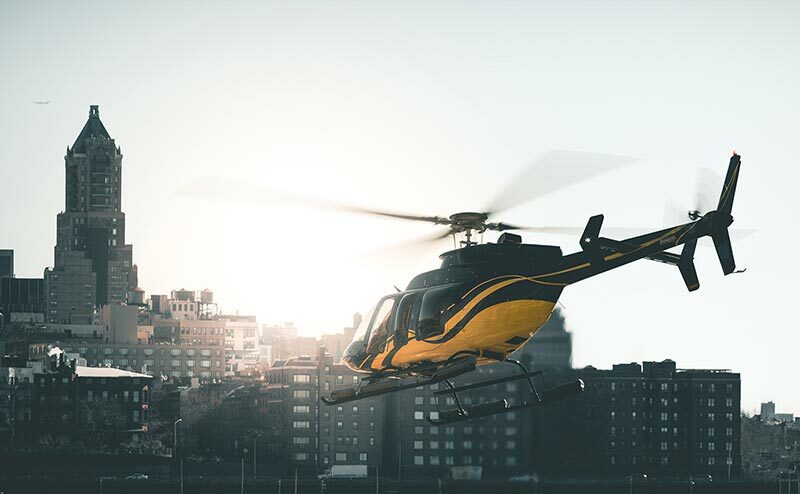 Particularly useful for short to medium distance flights, helicopters come in a wide variety of available models. 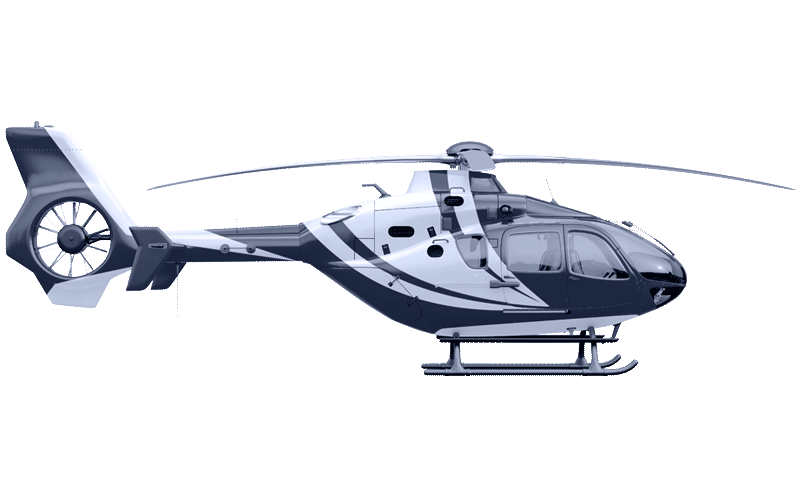 Diverse and versatile with the flexibility of numerous configurations, helicopters specialize in VIP format transport for executives traveling city to city. They can also serve other purposes such as cargo missions, medical evacuation flights, and versatile passenger transport. View all Helicopters. 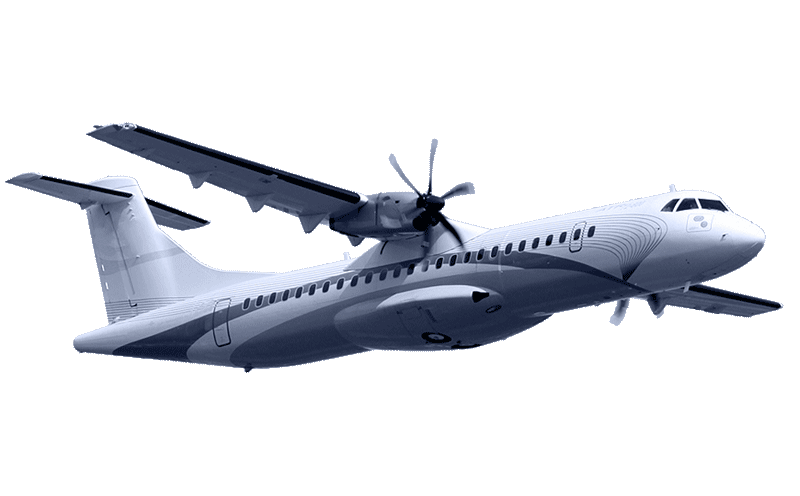 Turboprop airliners deliver large passenger capacity supplemented by turboprop efficiency. 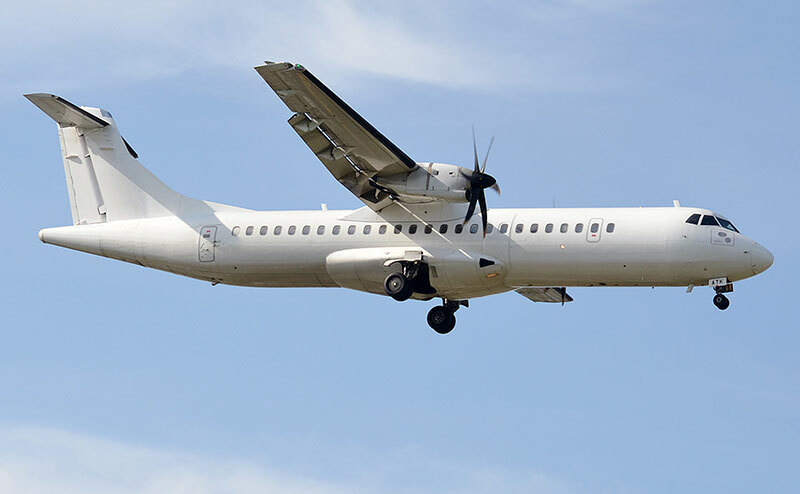 Ideal for short to medium distance trips, turboprops are generally more economical than jet airliners and have the added advantage of being able to land on shorter runways. This versatility combined with high standards of comfort and safety make turboprop airliners excellent mid-range flight options. View all Turboprop Airliners. Regional airliners have an average range of about 1700 miles and a cruise speed of about 400 Knots, making them perfect for medium range flights. 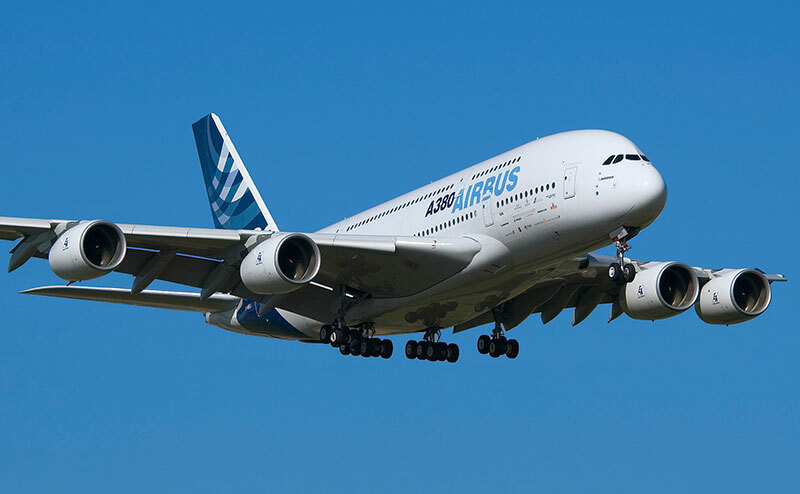 These aircraft are capable of accommodating larger groups of passengers, while also offering comfort and safety. Uniquely, regional airliners are usually contracted by larger carriers to travel between smaller cities or from larger cities to smaller ones nearby. This adds convenience to the trips of many travelers in search of direct flights. View all Regional Airliners. Short and medium range airliners are designed to carry large groups of passengers varying anywhere from one to three hundred persons a trip. 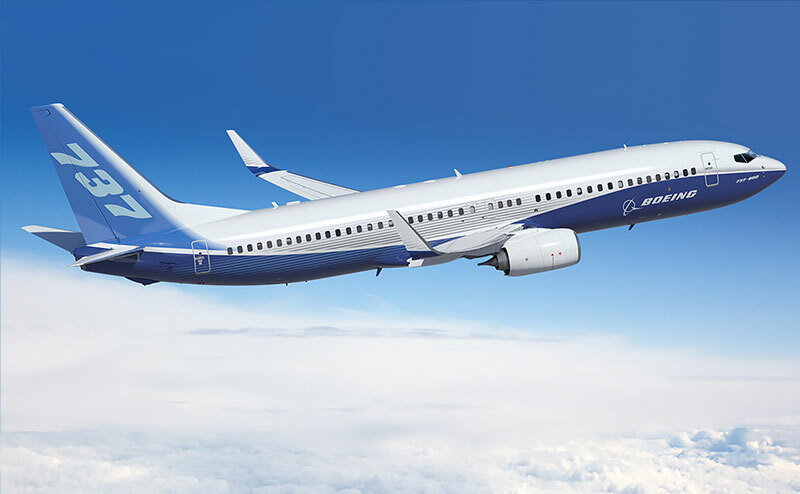 These aircraft are most economical when traveling distances up to seven hours nonstop flight time. 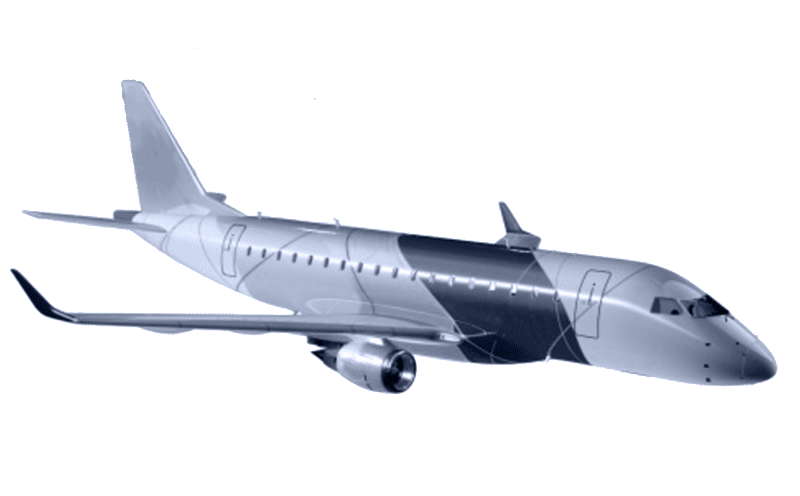 Short to Medium range airliners are usually configured with a single middle aisle and three seats on both sides. These aircraft usually only feature single class configurations to maximize passenger capacity and are great for touring purposes. Also during these flights passengers can expect inflight entertainment and great food and beverage options as well.View all Short and Medium Range Airliners. 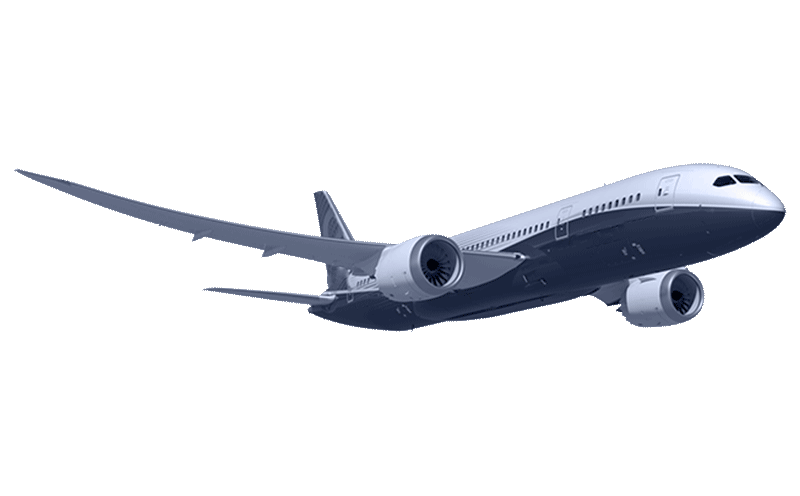 Long Range Airliners are suitable for travel to many destinations worldwide. These aircraft have a cruising speed of around four hundred knots and can travel non-stop for over five thousand miles or nine hours total. Capable of carrying hundreds of passengers, they also offer multi- class configurations for maximum comfort, speed and safety overall. To assure to max space and comfort while traveling, most long range airliners have twin aisle interior configurations. In flight services include hot and cold catering as well as entertainment options depending on the aircraft. View all Long Range Airliners.